The primary goal of the operations team in your organization is to provide the best environment for your employees to flourish. 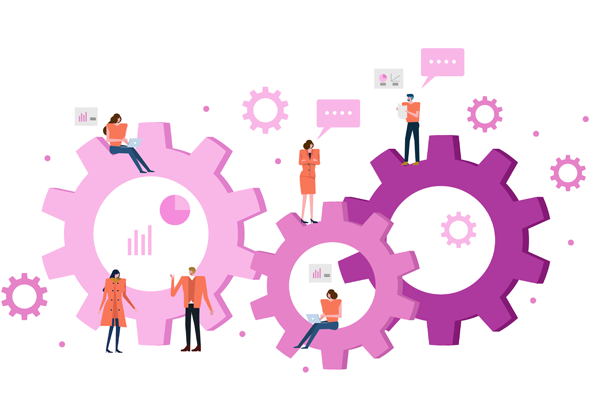 Assigning the right tasks to your team member, managing your projects to avoid delays, tracking work orders and building a flexible support process are examples of use cases your operations team can use to streamline workflow and process management. Let the operations team assign tasks to different departments in your organization, keep track of the work and notify to get them done before the deadline. Task management made easier than ever. Automate your support process and make it uniquely yours. Create the flow that best fits your organization and ensure your customers are kept informed and in the loop at all times. Ensure work orders are completed on time to make your clients happy. Create forms to keep track of work orders, have your field staff update statuses, and inform your customers, all in real time. Get work done in a refreshingly clear interface.